Finally, the teaser of Rajinikanth and Akshay Kumar starrer 2.0 is out. The film is surely one of the most awaited films of this year and after the launch of the teaser of this film, fans can just not wait for the month of November to come. The prequel of this film ‘Robot’ went on to be a blockbuster and was immensely loved by the Bollywood fans. Introduction of Chitti the Robot went on to be extremely successful and won the hearts of many cinema fans. The technology which was used to make this film was highly advanced which made the film even more interesting and now after this, the fans are desperately waiting for its second part. Today only the teaser of this most awaited film was released and it is winning the hearts of cinema fans all over the globe. In just three hours the teaser received more than 8 lakh views and is trending. 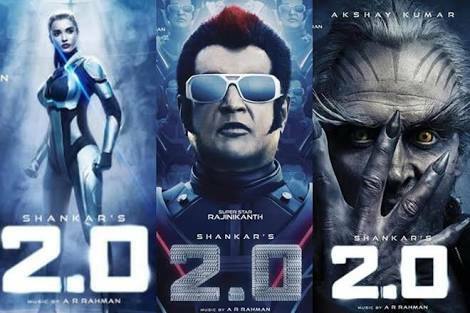 Rajinikanth once again looks fabulous in the role of Chitti the Robot and Akshay Kumar’s look in the film is surely going to stun you. The cinema fans are going crazy over the look of Akshay Kumar and they are really excited for his role in this upcoming film. 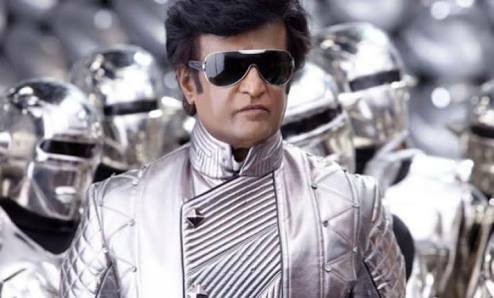 The introduction to Chitti the Robot in the teaser is really being loved by Rajini’s fans. The teaser begins with crows moving down to a city, which appears to be Chennai. The next thing which happens leaves everyone confused and shocked. Suddenly the cellphones of all the residents of Chennai start disappearing mysteriously. That’s definitely a reason to be concerned. The people are going mad and they have no idea what the hell is happening in the city. After this, the administration decides to find a solution to this problem. Rajinikanth who also plays the role of Dr. Vaseegaran in the film says, “This is beyond science”. This is the time when Chitti the Robot is introduced and what a welcome he gets in the teaser. Well, now Chitti takes over and tries to save the city from the destruction going on. Akshay Kumar plays the role of a scientist named Dr. Richardwho iss the man behind all the chaos and destruction in the city. The fans just can’t wait to witness Chitti and Dr. Richard’s face-off. Akshay Kumar’s look seems to be really interesting in this film. We also get a glimpse of Amy Jackson in the film who is paired opposite Rajinikanth. Not only Rajinikanth’s fans are excited and waiting for this upcoming film, but also it is a highly-anticipated for Akshay Kumar’s fans. 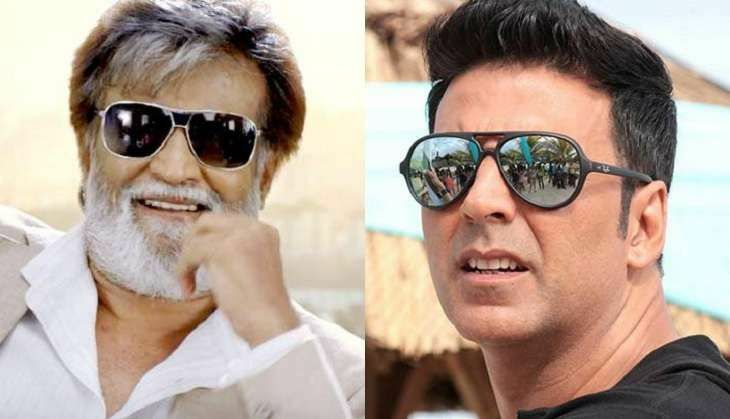 Interestingly this film is going to be the debut film of Akshay Kumar in the Tamil film industry and it is surely going to be very special for him as he would be appearing with Rajinikanth who is the superstar of the South Indian film industry. 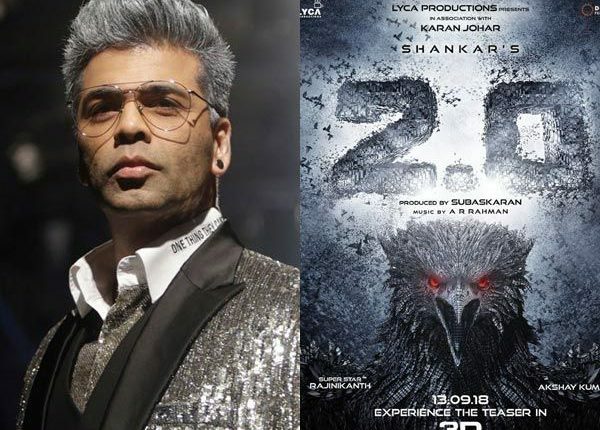 The famous film producer Karan Johar would be presenting 2.0 in Hindi, in collaboration with Lyca Production. 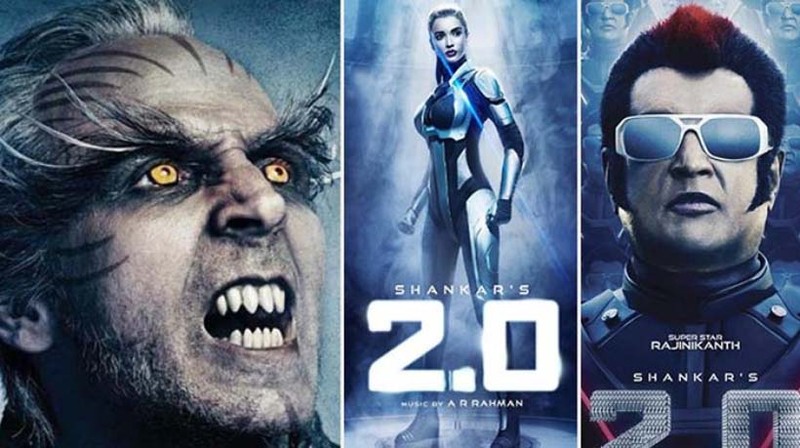 Both ‘Robot’ and ‘2.0’ have been directed by Shankar. 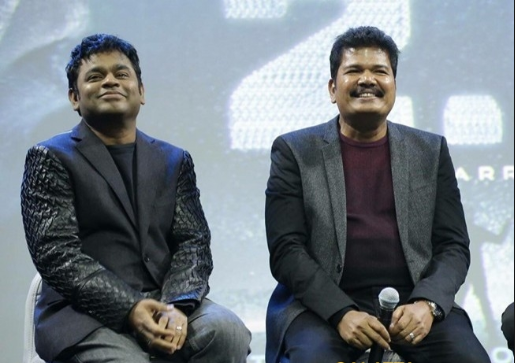 In the prequel of ‘2.0’ also Rajinikanth played a double role of scientist Dr. Vaseegaran and ‘Chitti the Robot’. 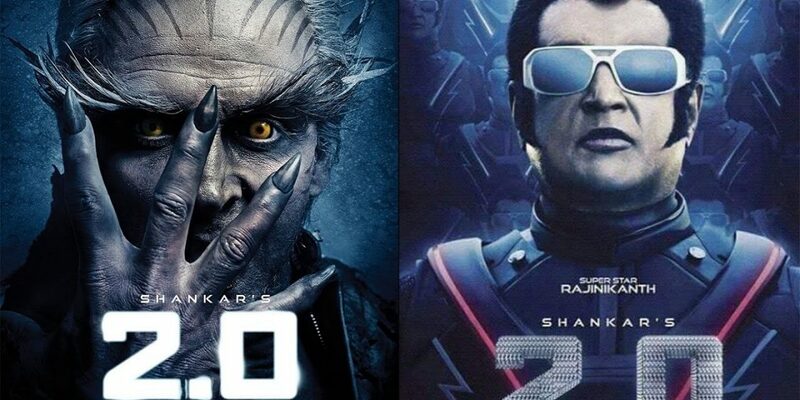 Now in ‘2.0’ also we would be witnessing Rajinikanth in a double role. Talking more about the teaser, Akshay Kumar had already made the big announcement of the arrival date of the teaser on the social media. The teaser is getting immense praise by his fans and is trending on Youtube. A new poster of the film was also released with Akshay Kumar’s post on social media. So let’s just wait for the month of November to witness some great action! 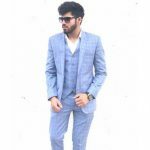 Manmarziyaan Review: A Great Comeback by Abhishek Bachchan!